Brazil’s largest city is often overlooked by travel agents and tourists who are first drawn to famed Rio de Janeiro, but Sao Paulo is a sprawling city with excellent sights, nightlife, cuisine and natural attractions. And, since it is often overlooked, fewer tourists gawking on the sidewalk and crowding the bars. 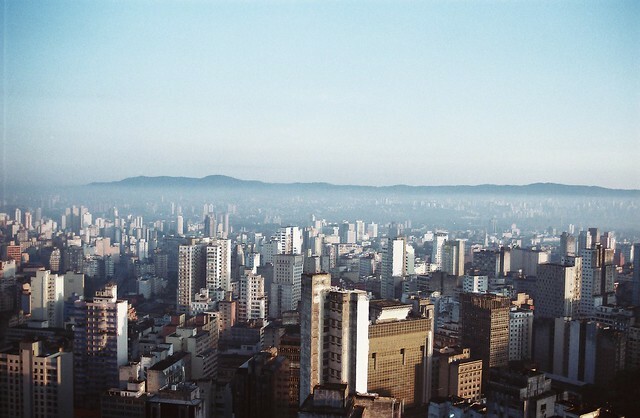 Paulistanos (residents of Sao Paulo) are proud of their city and ready to share it with you whether you’re strolling down Avenida Paulista, exploring an art museum, or taking in a show. The city is one of the largest coffee exporters in the world, has a subtropical climate with plenty of rain, and excellent nightlife. Sao Paulo is also home to the largest gay pride parade in the world. Every year, Avenida Paulista fills with floats and music while the drinks flow freely. The party usually lasts long after the parade ends and well into the early hours of the following day. Sao Paulo has a cosmopolitan restaurant scene with a full complement of ethnic restaurants and joints specializing in local cuisine. Italian restaurants dot the city and serve good, authentic food, as the Italian influence in the region is large. 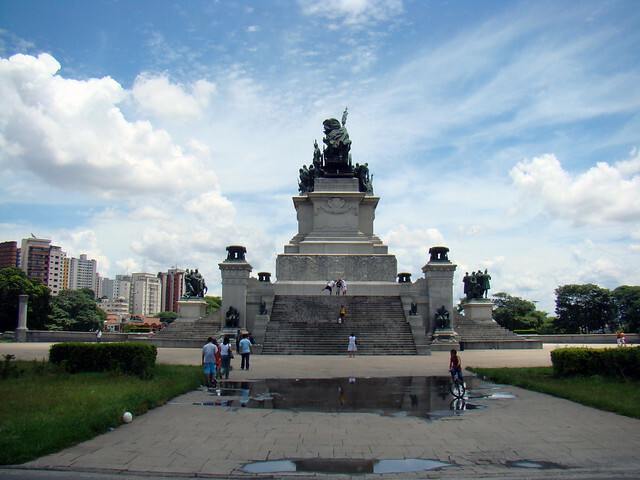 It is thought that the Portuguese dialect spoken in Sao Paulo today originated in a neighborhood of Italian immigrants from Naples. Many bars have at a snack menu or full menu on offer to complement your drinks. Popular snacks are mandioca which is cassava root served deep-fried with salt and bolinhos de carne-seca, a fried meat roll. From nightclubs to theater to a drink at the bar, Sao Paulo nightlife has something to entertain every taste. Any night of the week you can find live samba music, an electronic beat at a nightclub, and a cozy spot to enjoy a caipirinha. The Sao Paulo State Symphony, one of the best symphony orchestras in all of South America, is based out of the Sala Sao Paulo concert hall offering concerts of classical music from around the world as well as music by Brazilian composers. The first theater performance in Brazil may have happened in Sao Paulo; whether or not it did, the theater in Sao Paulo is varied and high quality. There are dozens of venues offering everything from ballet to Broadway musicals. It’s easy to take in a show and hit up the club scene on the same night in Sao Paulo as most places don’t get going until well after midnight (you’ll rarely find a Paulistano in a club before the clock strikes twelve). You’ll find a cluster of good nightclubs with a young crowd in the Vila Olimpia district.